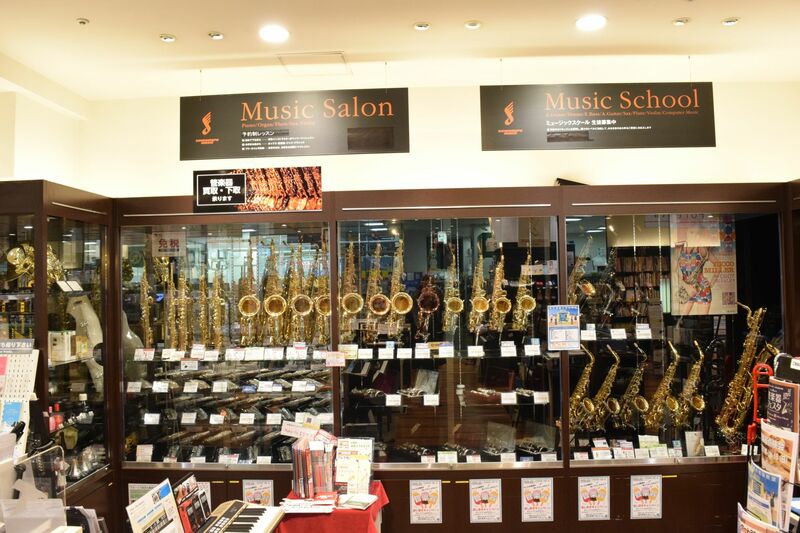 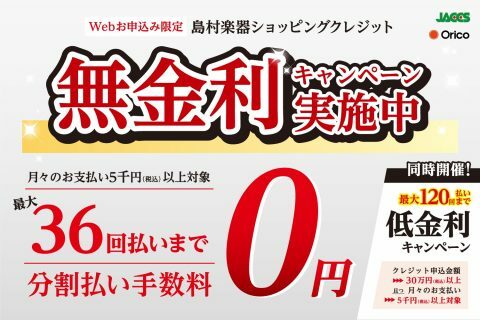 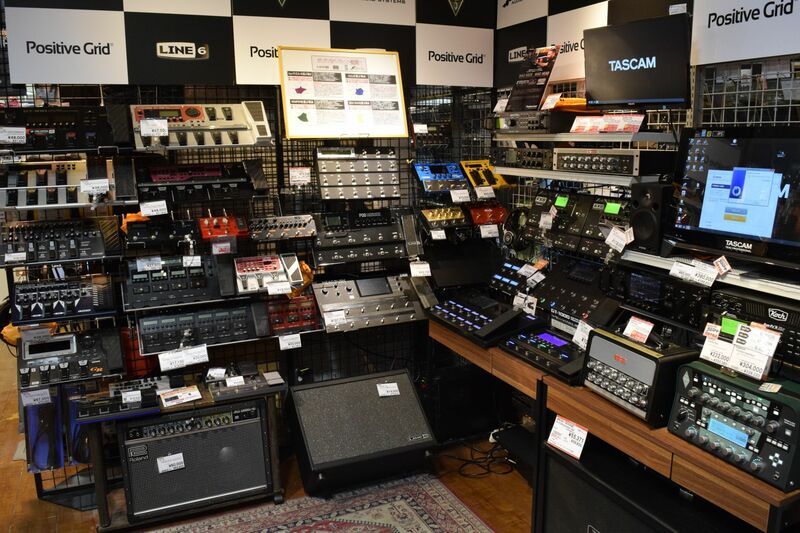 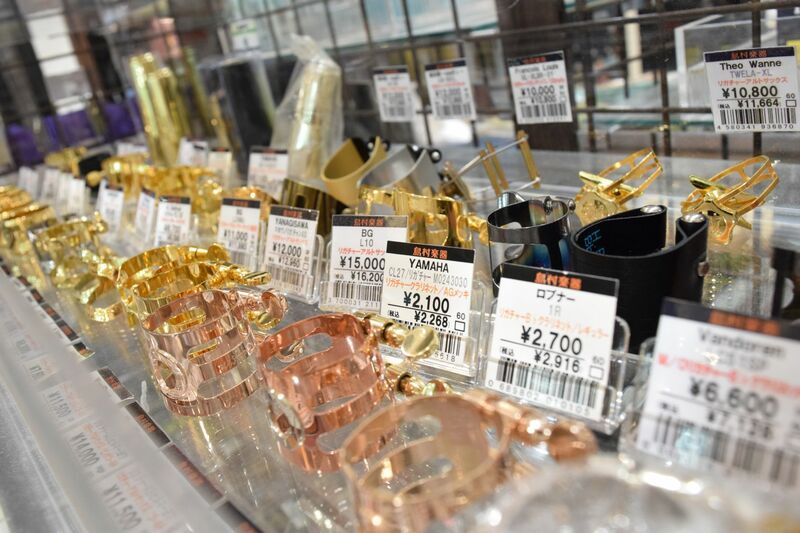 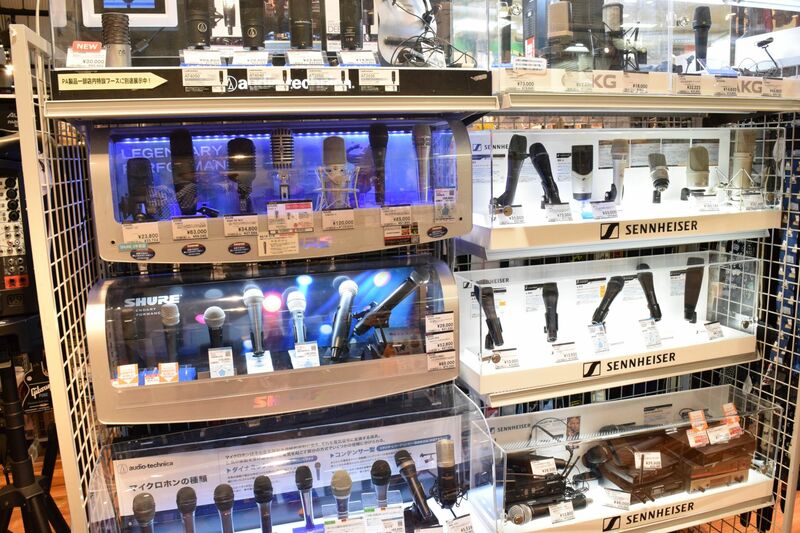 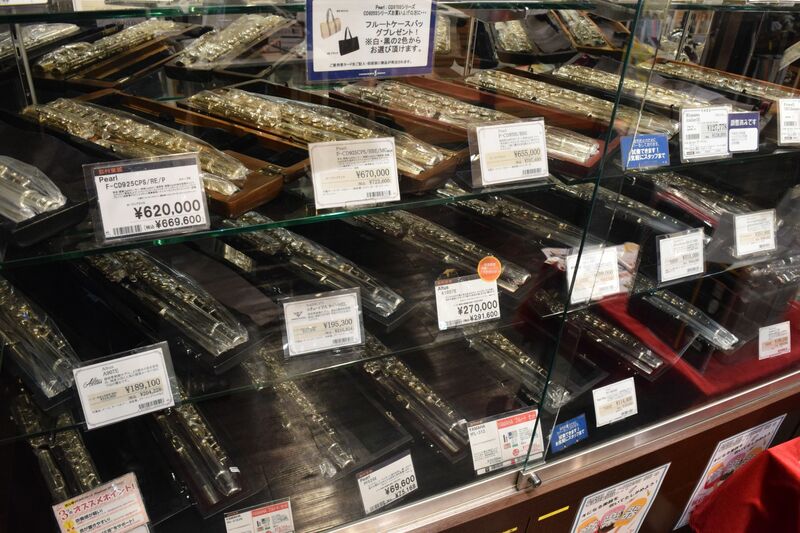 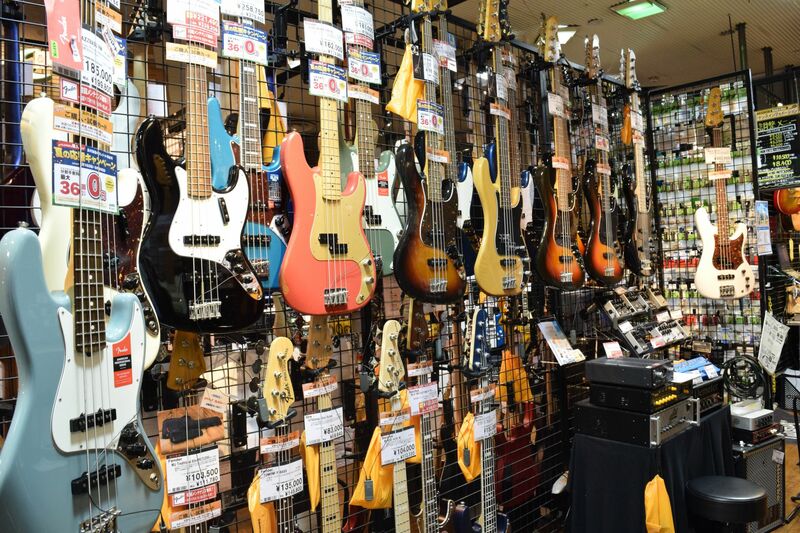 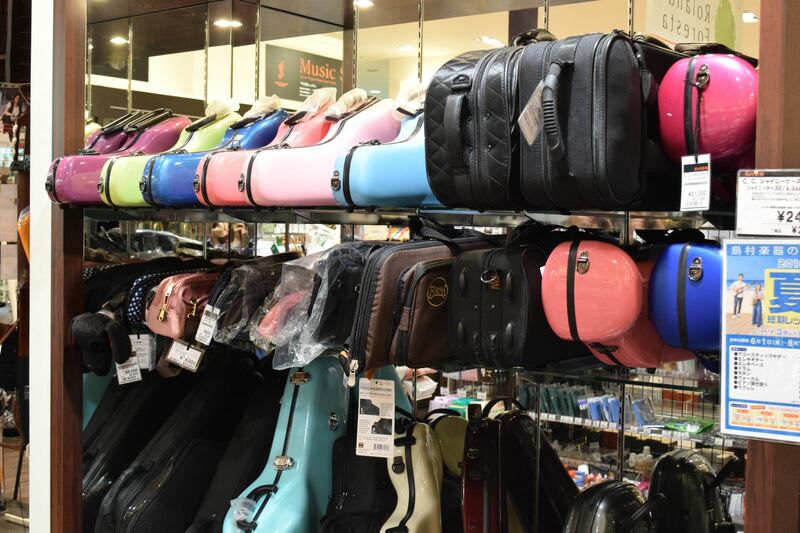 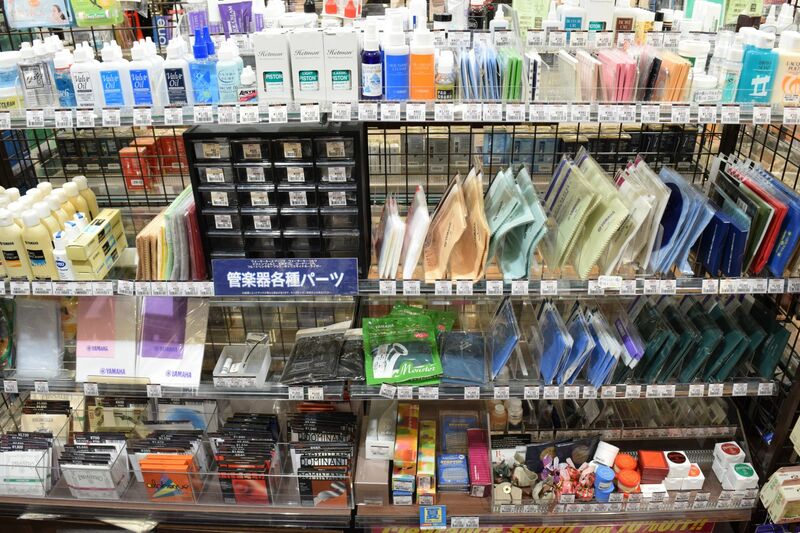 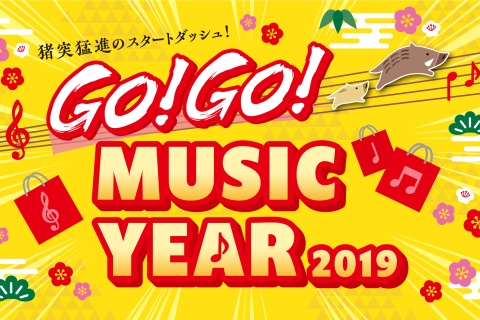 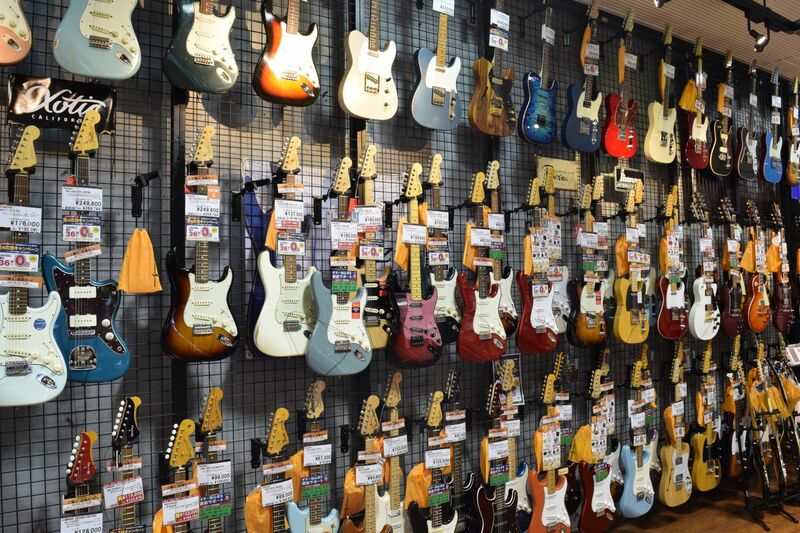 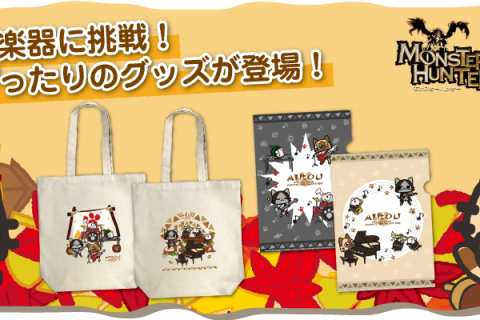 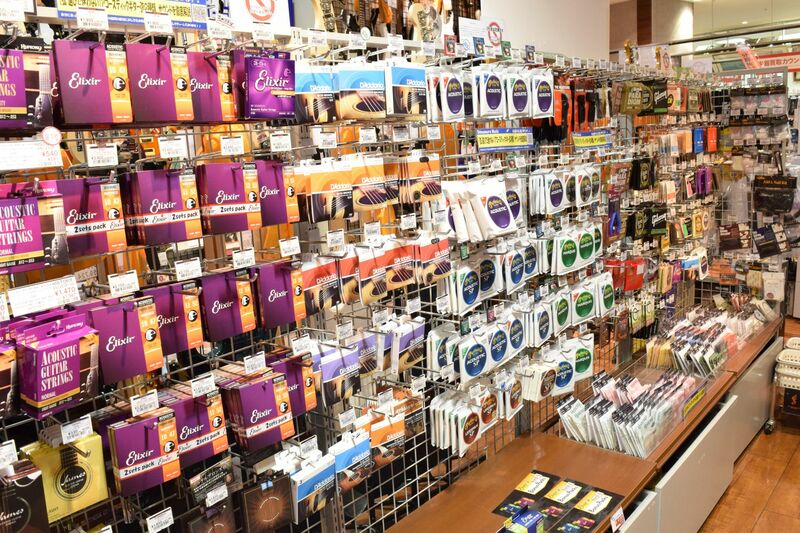 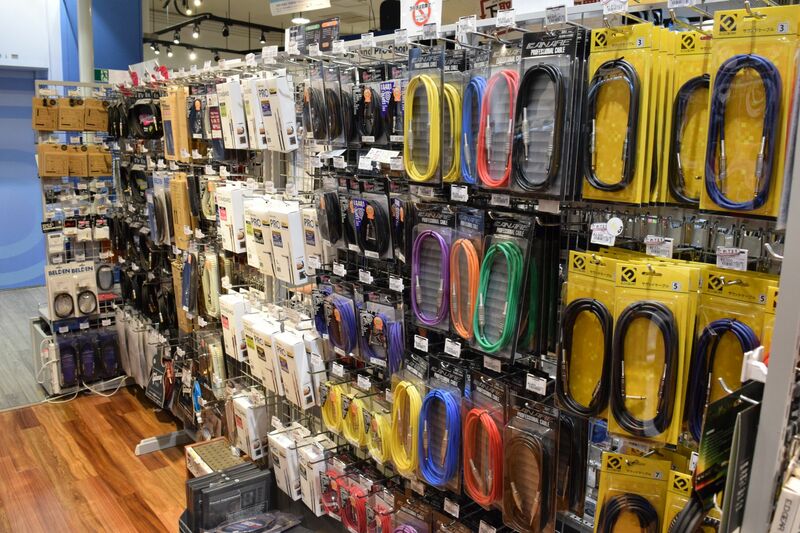 We are the largest musical instrument shop in Japan with more than 150 shops in Japan. 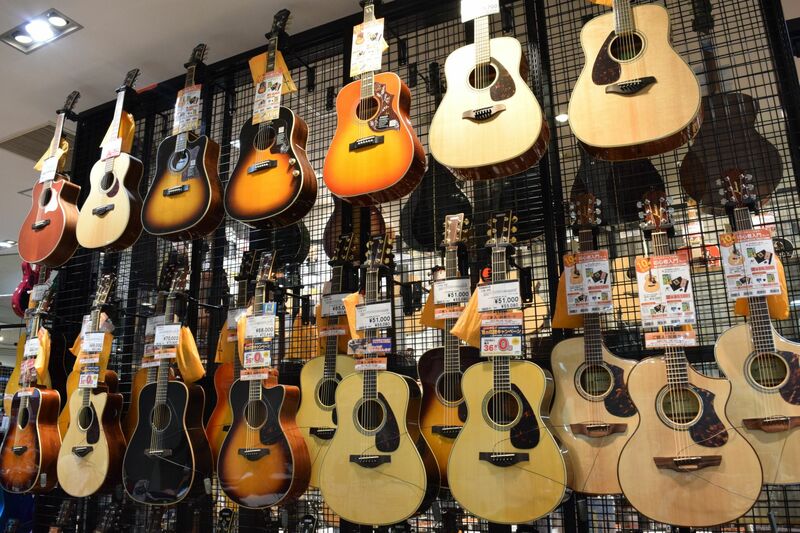 We handle a wide range of instruments such as guitar, guitar related equipment, digital music equipment, acoustic & electronic piano, wind instruments. 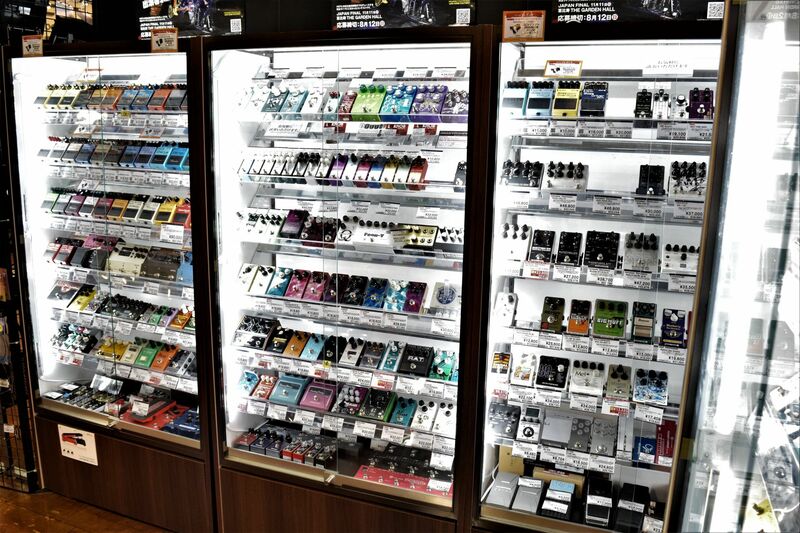 Of course also supports tax-free. 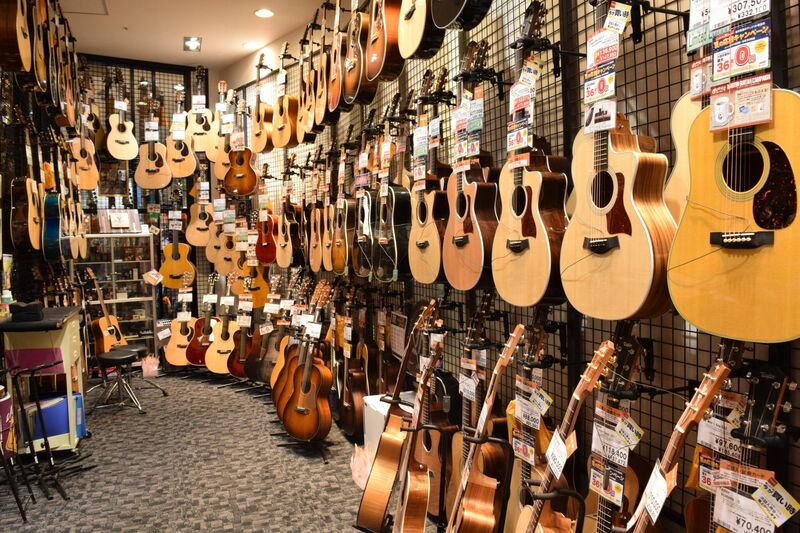 We handle guitar effectors, guitar strings, and other guitar related accessories. 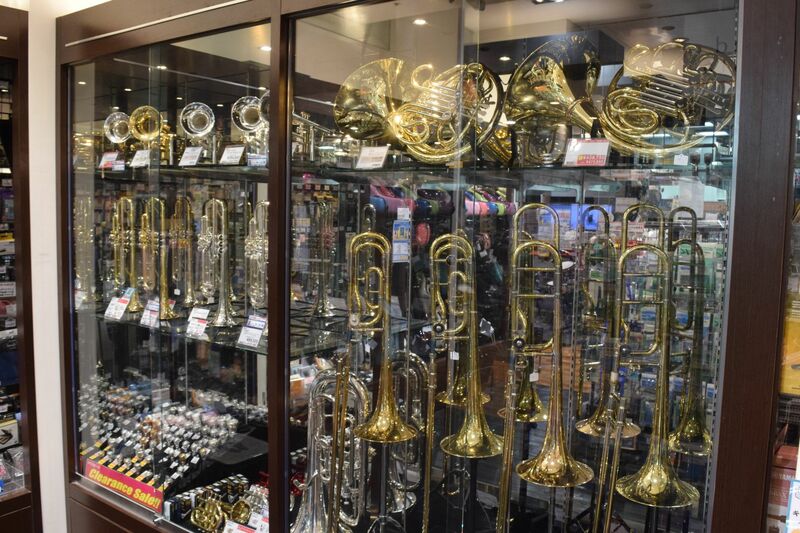 We deal with flute, oboe, clarinet, saxophone, trumpet, trombone, horn, euphonium, and all other wind instruments. 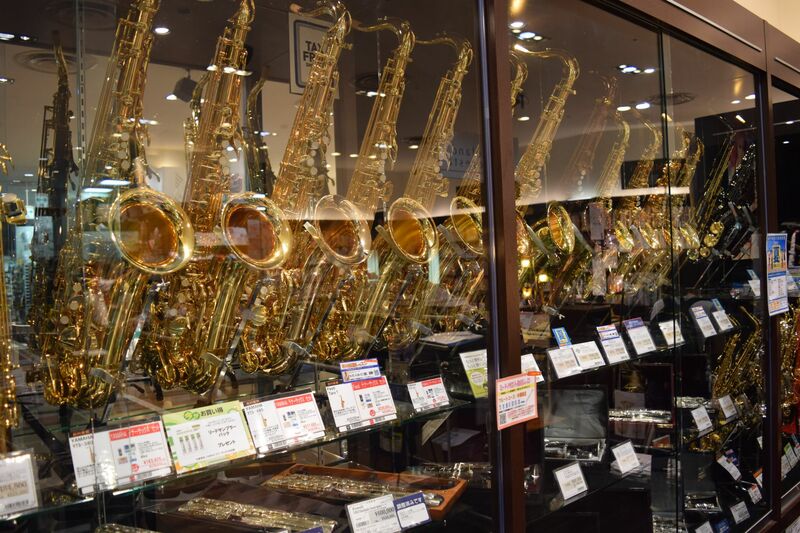 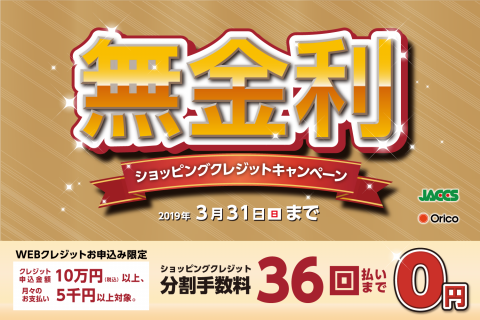 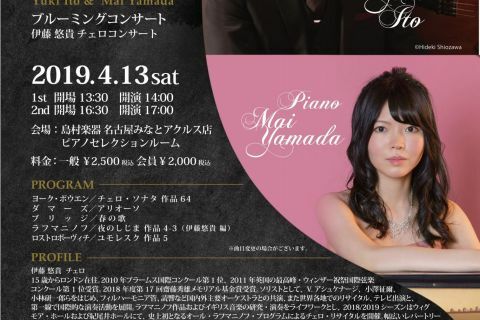 YAMAHA・Muramatsu・SANKYO・Miyazawa・Altus・Pearl・Buffet Crampon・Marigaux・Yanagisawa・H.Selmer・Cannonball・Festi・Bach・Conn・Schilke・XO・Alexander・Besson・Wenzel meinl and more. 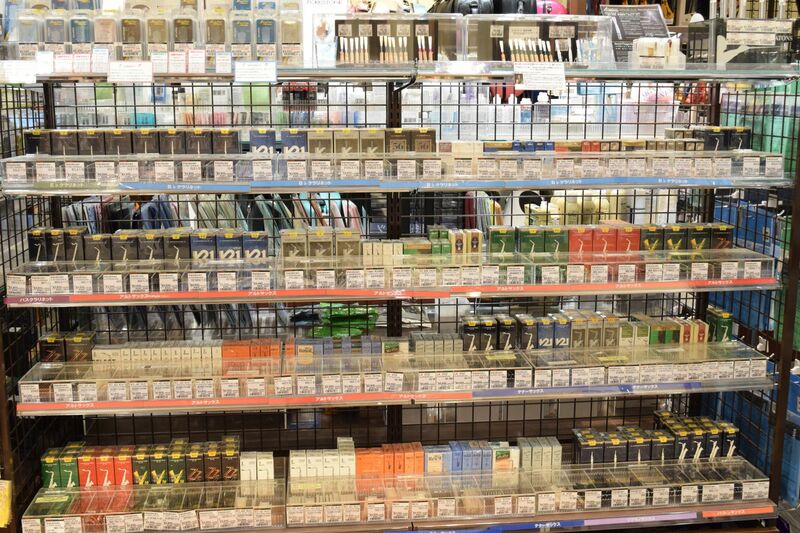 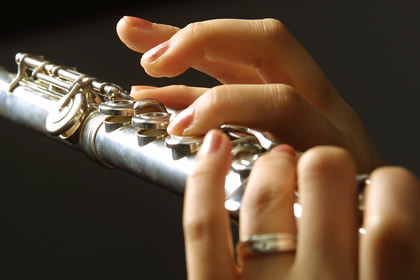 We are stocking reeds, oils, cases, and other accesalies for instrument players. 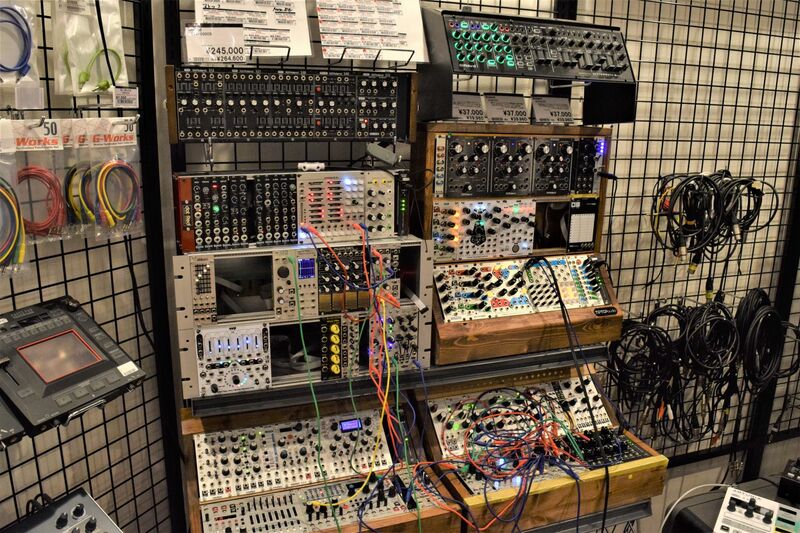 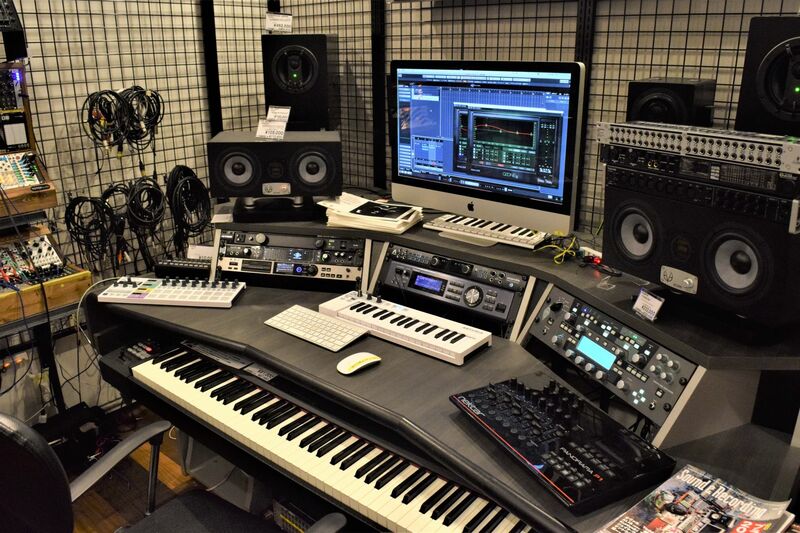 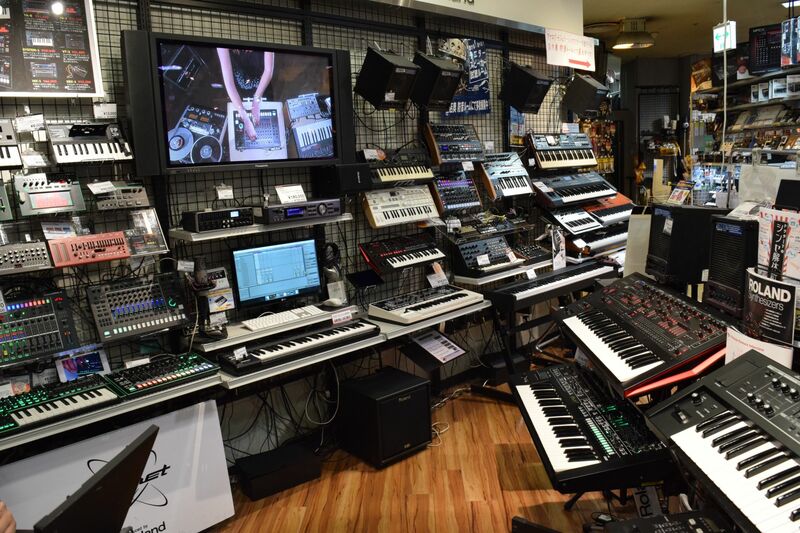 Synth keyboard, modular synth, DJ equipment, DAW software and a variety of digital music equipments. 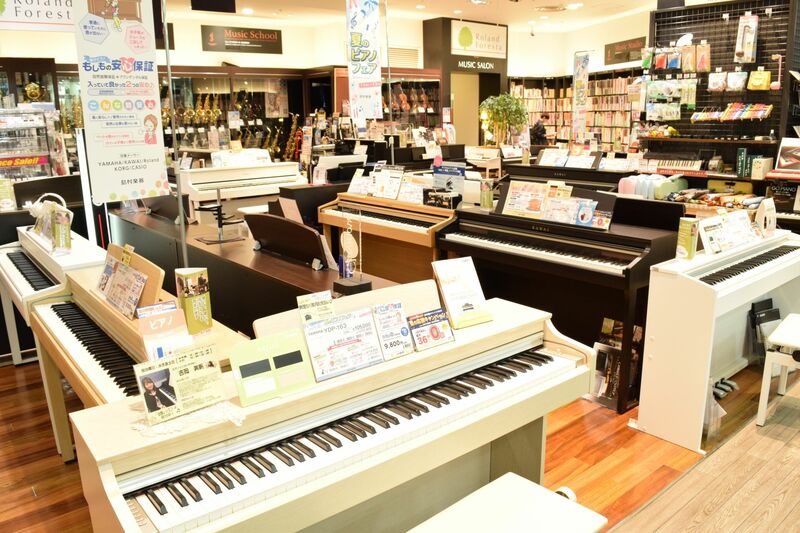 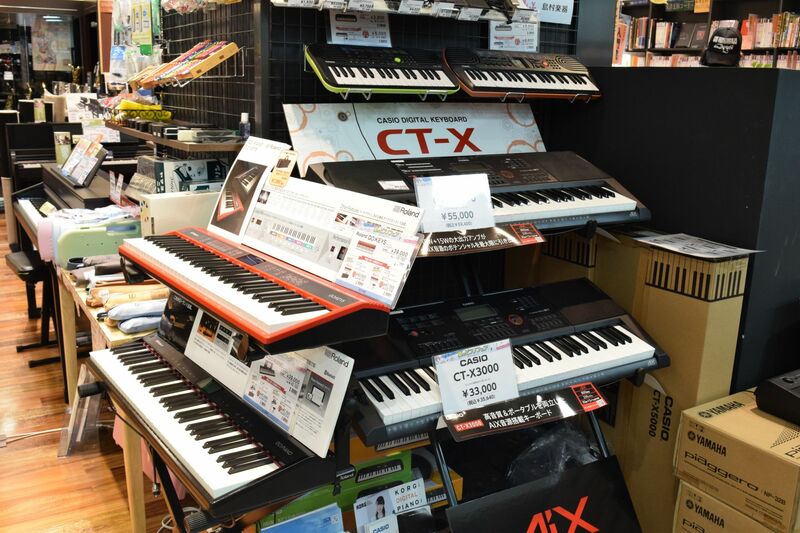 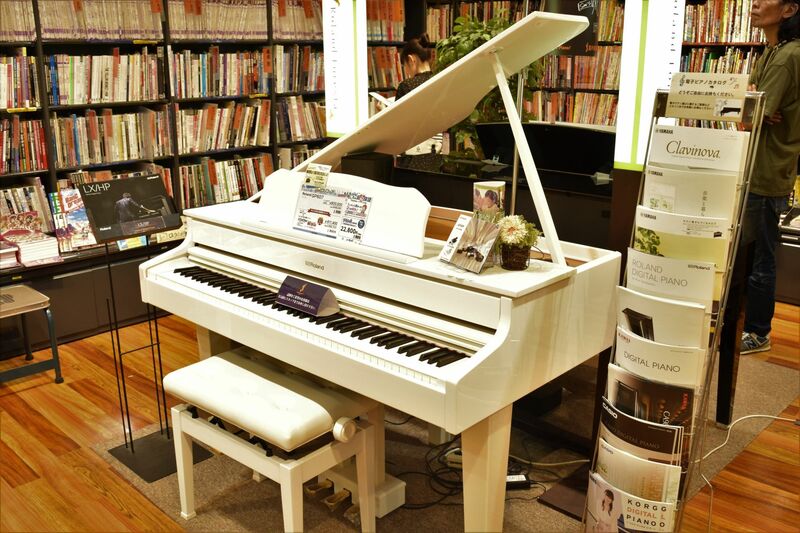 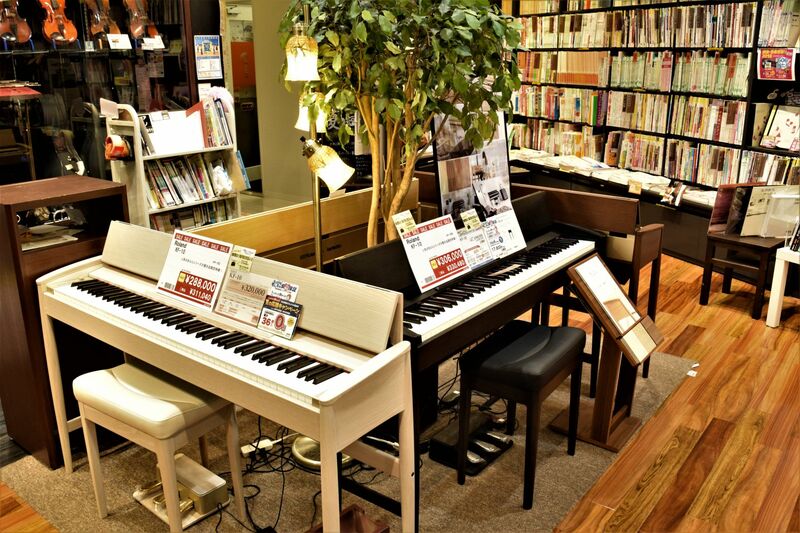 We deal mainly electronic pianos and keyboards of domestic Japanese manufacturers.